Henrikh Mkhitaryan says that he has the belief that the gunners will finish in the top four even though have lost their first two matches. 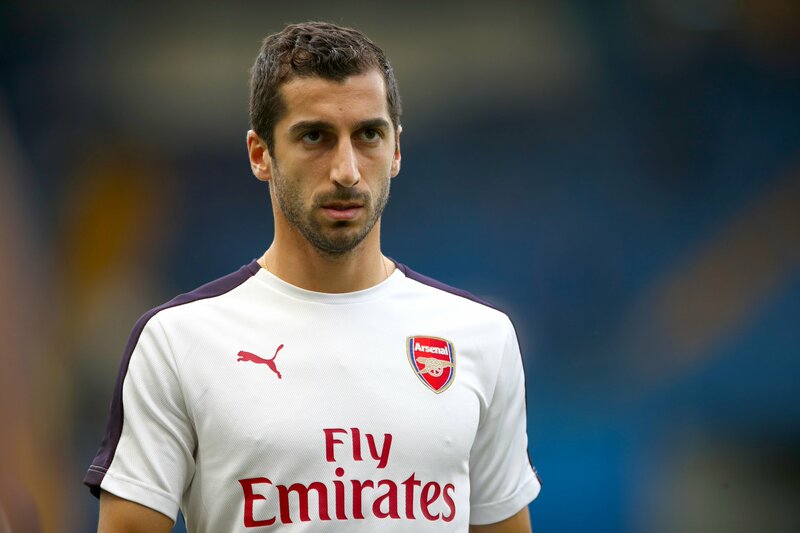 Henrikh Mkhitaryan arrived at the Emirates Stadium in the January transfer window after the gunners made a swap deal with Manchester United and the midfielder scored Arsenal’s first goal of the season on Saturday against Chelsea. Arsenal has started the season poorly because it has lost its first two matches into the new campaign and some analysts believes that Unai Emery’s team might not make it to the Premier League top four this season due to the performance shown against Manchester City and Chelsea. Arsenal kicked off the season with a match against the reigning champions, Manchester City who totally outplayed them and showed that they were more superior than the gunners as they controlled the full 90 minutes but Unai Emery said that there were some positives from the match because it was going to help him tackle some key areas in his squad which need improvement. The gunners then made a trip to Stamford Bridge to face Chelsea but they surprisingly conceded two goals in just 20 minutes but they made a remarkable come back which started off with a fine goal by Mkhitaryan, and then Alex Iwobi equalised but they later lost the match after Alonso scored for the blues in the second half. Henrik Mkhitaryan has however confirmed that they are not on pressure after the two losses as one would think, he also made a comment on Arsenal’s chances of making it to the top four in a video released by the club. “We don’t have any pressure. 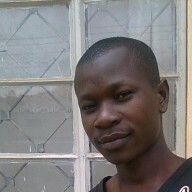 We are not thinking that something is going wrong because we’re on the right way.” said Mkhitaryan.